We become so proud of our children the moment they have started to impress us since birth. We were one of their avid fan when the time comes they get curious and learn new things with a little of our help. We do with our son, he was so advance the minute he started to learn new things. Might be something we did or maybe his brain is just working advance on his age. This is what we parents always wanted for our children, for them to learn faster. One factor if you know your kids are learning and willing to learn new things is they are being curious. Not just for one thing, but for every single thing. Therefore, we better have better explanations and we do hope they won’t ask us anything that it’s too early for them to learn. 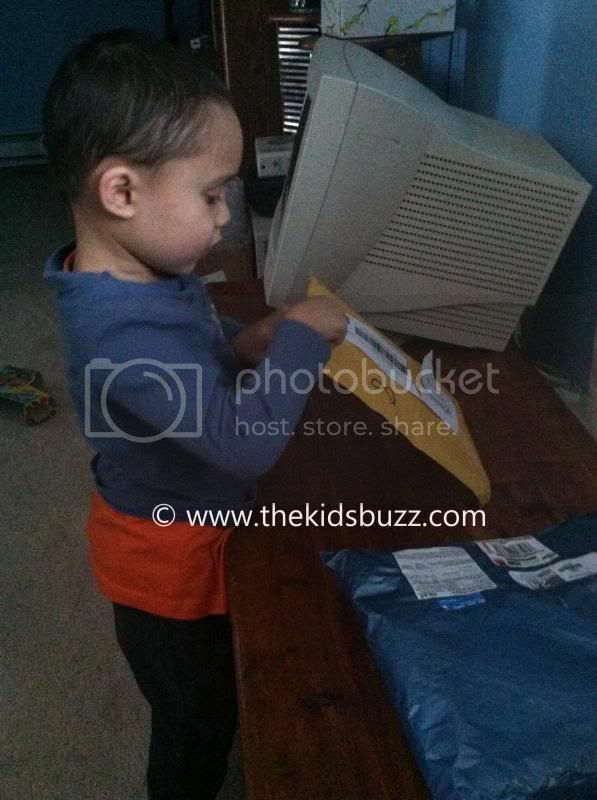 Just like this day, our son was so curious on what would be inside the package. With my permission I let him open one of the parcels that arrives that day. He asked who sent it, why was it sent to me and why do I need it? Though it wasn’t too complicated, we both manage to satisfy each other’s curiosity, well especially our son.